From time to time we have accidents and need to use our great NHS A&E hospitals, they’re a common part of life. So it posed the question, which of us in England are, in fact, the most accident prone in the country? We aimed to find this out so delved into some official NHS data from 2017 to 2018 to see who exactly had the highest A&E hospital attendance rates in the country. From this, we took each monthly report and combined the ‘Total attendances’ with the ‘Total Emergency Admissions’ for each hospital. While finding the hospitals exact locations enabling us to split up the hospitals into regional, county and city data. Finally, this data was then compared against the population of the region to present a relative injury to population ration and displayed in the graphics below. After splitting the data into county regions, we found that the top 3 counties with the most attendances were West Midlands Combined Authority, Greater Manchester and Merseyside. West Midlands Combined Authority had a substantially higher amount of attendances with 2.1 million attendances in a year compared to the 2nd highest, being Greater Manchester with 1.4 million attendances. So, if you live in West Midlands Combined Authority, it may be advised to stay inside during the month of January. The 3 counties with the lowest attendances in a year were Rutland, Isle of Wight and Warwickshire, Rutland having around 6.9k attendances in a year. Likely due to the fact, there’s not a major city in Rutland and that the population is the lowest out of English counties. We used the data we collected and applied it to London Boroughs to find which Borough had the most attendances. 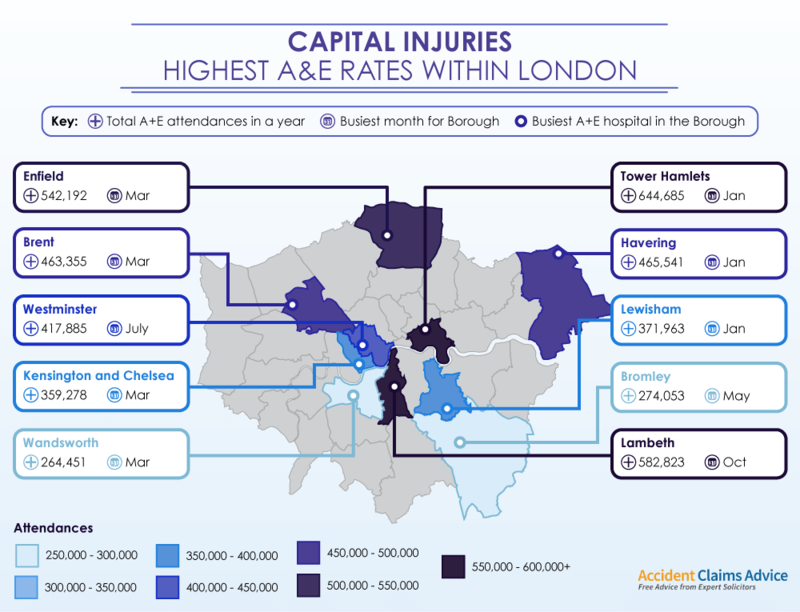 The map shows the top 10 highest A&E attendance rates and found that the Tower Hamlets Borough had the most attendances between 2017 and 2018 with 644,685 and March being the deadliest month in the region. 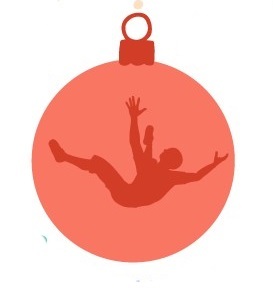 Meanwhile, Wandsworth saw “only” 260,451 injuries throughout the year. When finding out which hospitals belong to each county, we also wanted to find the A&E attendances for the cities/large towns that are closest to the hospitals and would most likely respond to those hospitals. 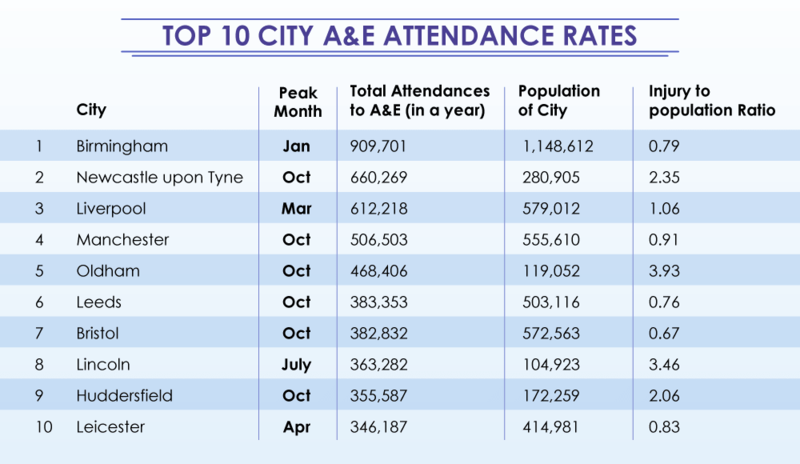 With the data for city A&E attendances, we put the findings into a Top 10 list and found that Birmingham had the highest amount with 910 thousand, and its busiest month being January. So, if you’re visiting Birmingham anytime soon, perhaps wait until a bit later in the year. When splitting up the data into counties we also decided to find which region these counties belong to and gather the relative A&E attendances for each. We found that the North of England had the most with 8.8 million A&E attendances between 2017 and 2018. While London had the most compared to its relative population size, with a ratio of 1.09 attendances for every person in the region. We have also made a table for the data used to create the map. If you wanted an in depth look at the A&E Attendances for all the Counties, the table below lists the attendances from highest to lowest. 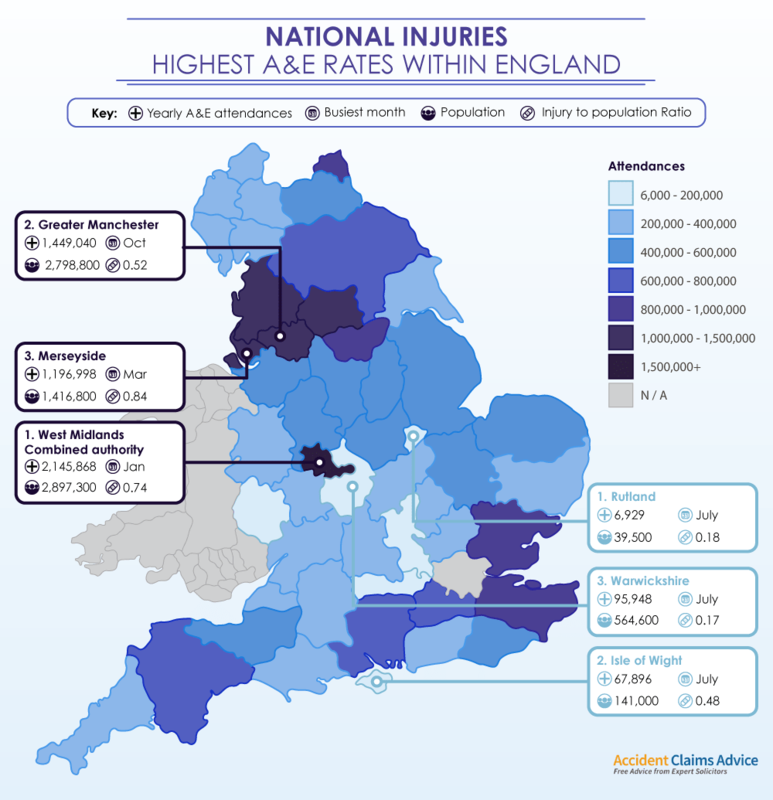 The table also has the population of each County accompanied by the injury to population number. Although accidents are usually no one’s fault and are often, completely out of our control, we still advise you should take every precautionary step in every aspect of life to avoid being one of these statistics. 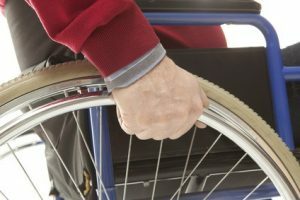 If you are unfortunately involved in an accident due to other parties negligence, get our expert advice here and we will help with the situation at hand. 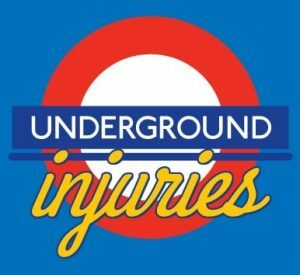 How Dangerous Is The London Underground?